Have you ever timed your stitches? I don't consider myself a fast knitter. The reason why I make so many things is because I spend a lot of time working on them. I don't admit to people how much time I spend but it's A LOT. I may or may not forget to eat, shower or do laundry when I am in the zone with a knit I cannot wait to finish. 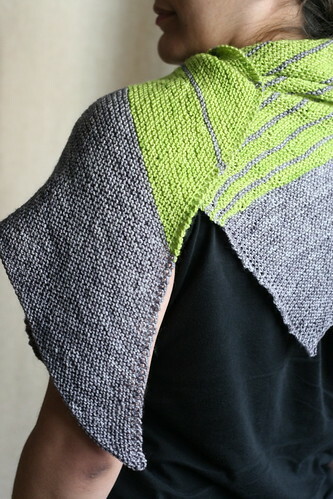 It didn't occur to me that I was anywhere near being a fast knitter until I was working different lines. Well folks, apparently I am a fast knitter. It's a funny thing to respond to when someone calls you out being so quick. I mean what do you say in response? "Thank you!" or "I try." or "Awe Shucks, you're just seeing things!" Speed doesn't always mean quality. Sure you can knit like the wind but are those stitches even? Who wants a wonky sweater that's made fast? Quality takes time. It's true knitting continental (picking your yarn) allows you to create the stitches in a much quicker way than knitting english (throwing your yarn) does. It's the nature of the mechanics. Does that mean it's better? I don't think so. I learned how to knit the english way and often times I'll switch back because it just "feels better". And don't even get me started on combination knitting! That's a whole other world. My goal in knitting is to create something I will love and wear often. It's what gets me most excited about the craft. Not speed or structure or even technique, it's the end product that get me pumped. Do I learn how to make better stitches along the way? absolutely! But again, the end product must be something I can wear proudly. I was walking with my husband yesterday wearing my different lines and he mentioned how he felt that this piece would get a lot of people asking, "Where did you buy that?" It's one of my favorite questions. I love telling people, "Oh no, I made this!" Great color combo! I have no idea if I’m a fast knitter or not but I’m curious now. it looks So beautiful!! 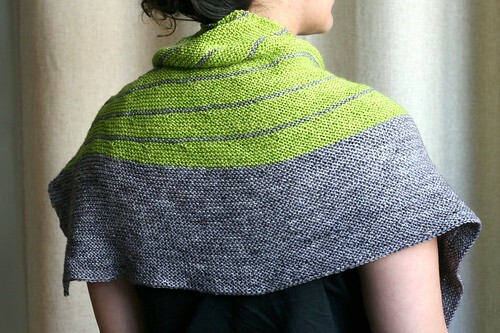 love the asymmetrical stripes, and the rich texture of garter stitch. Love. Love. Love. Your color choice is perfect. Gorgeous! The color combo is fantastic. 🙂 I knit English. I know Continental has so much going for it, and I can kinda-sorta manage it, but English is “home” for my hands. I just made stripe study, and your pictures make me want to make this one next. It looks great! 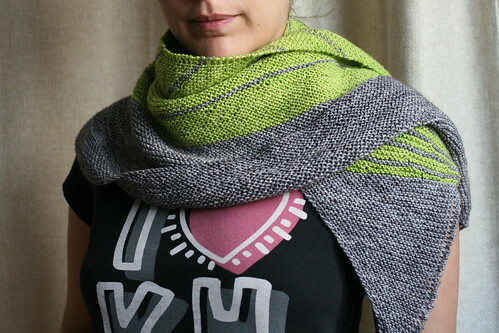 I agree that all of the non-knitters you encounter while wearing it are going to want one of their own. Looks great on you and I love the color combo! This is beautiful, I love the color combination. It looks incredible! And those colours just ROCK. I’m insanely tempted to make a Stripe Study as well. So much knitting to do, so little time! That is absolutely gorgeous, you inspire me! There is just so many ways of using it and the color is just simply amazing!!! Love these colors together! 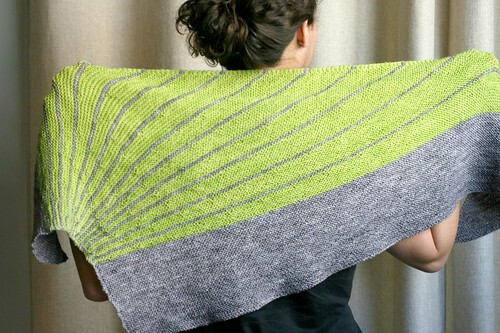 Yes–stripe study! It’s on my to-do list, too. that is so cool… love the colors together! I know you. I’ve knit with you. and yes, you are a damn fast knitter!!! funny that you never thought so. Oh! That’s just fabulous!! I just posted mine… You would like Stripe Study. I took my first mortgage loans when I was very young and that aided my business a lot. Nevertheless, I require the college loan over again.